Transformers work as oil-immersed electrical equipments. 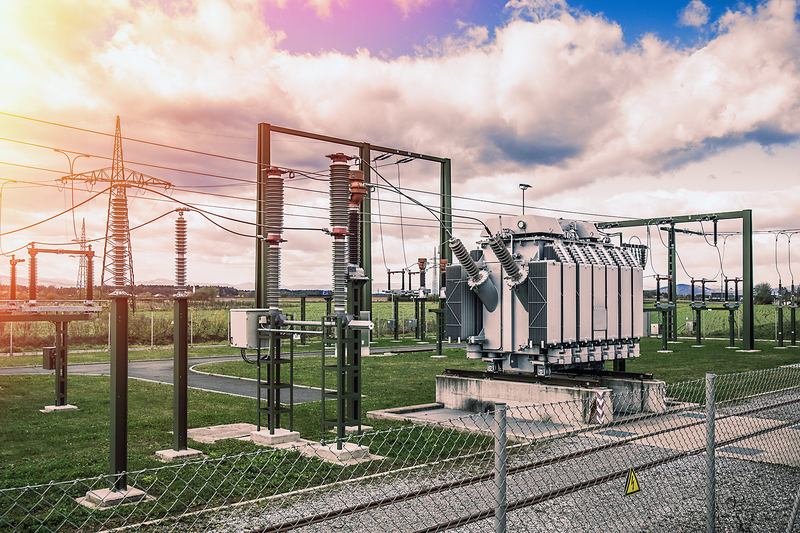 The transformer oil is a special kind of oil aimed to both cool and insulate the windings of the power transformer, and must be maintained at a proper temperature using oil/air heat exchangers. The cooling oil employed in transformers is a highly refined mineral oil with high dielectric strength, thermal conductivity and chemical stability, and its formulation contains pollutants so that it must be carefully contained and monitored. Exposed to high electrical and mechanical stresses, and also subject to chemical contamination due to interaction with windings at high temperatures, the transformer oil can loose its properties and there are many companies specialized in the analysis and testing ensuring the right management and monitoring the life expectancy of this kind of special cooling fluids. 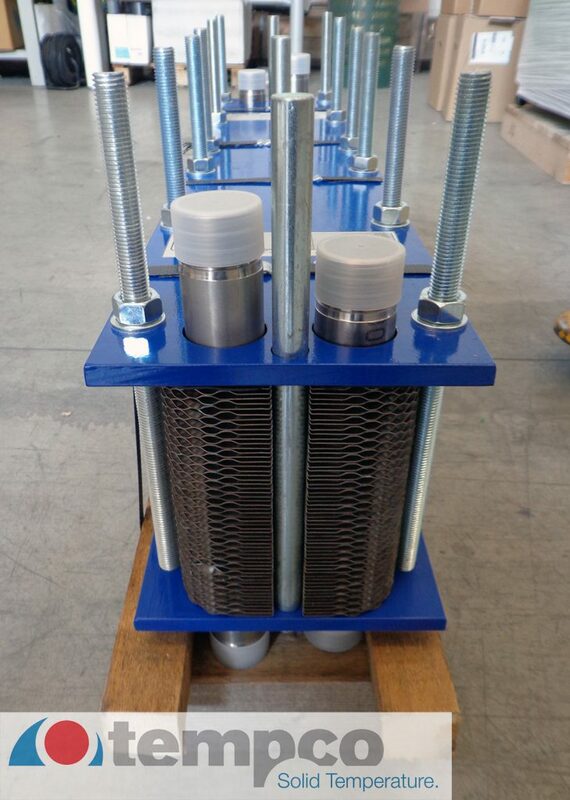 In collaboration and supporting the main Italian company in this sector, Tempco developed plate heat exchangers dedicated to the energy recovery combined to oil regeneration for electrical equipments.